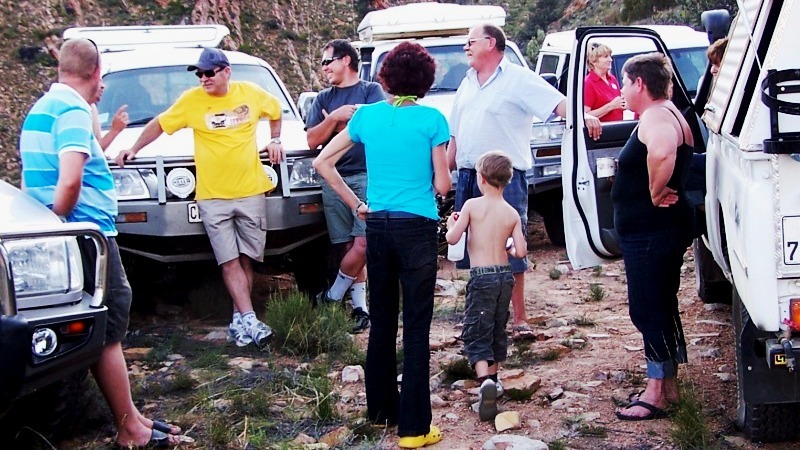 This trail takes one high up above Hoogmoed se Kloof, from where one has magnificent views of the surrounding Witteberg mountains and valleys. There are a few hairpin bends, but other than very steep inclines, the trail is otherwise easy to drive. This trail is particularly popular for watching the sun set.